I am sure, you all wondered how the eyes become red, I thought it was glycerine, but later realized that it would wear of in minutes. How do dance artist make their eyes red? The answer is solanum anguivi lam a.k.a Chunda poo, they use the seed. ” Your eyes become super cool, you need little practice to have seed under the lid. Once you remove the seed, the effect stays for an hour or so, and it becomes natural. Worried about Cataract – this is best medicine” and he laughs out loud. Previous: Previous post: Why set top box implementation in hurry? Next: Next post: What would 4 KG of old books fetch? 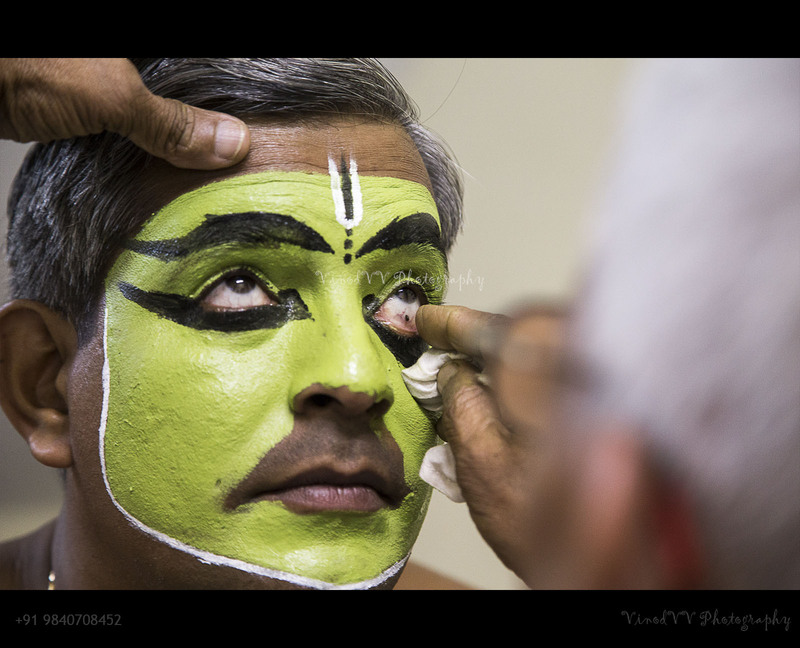 imagine doing all those kathakali eye gestures with the seed under your lid ! hmm! Yeah, that is what? Practice makes man perfect. 🙂 thanks for stopping by. thinking doing all that makes me shiver…. 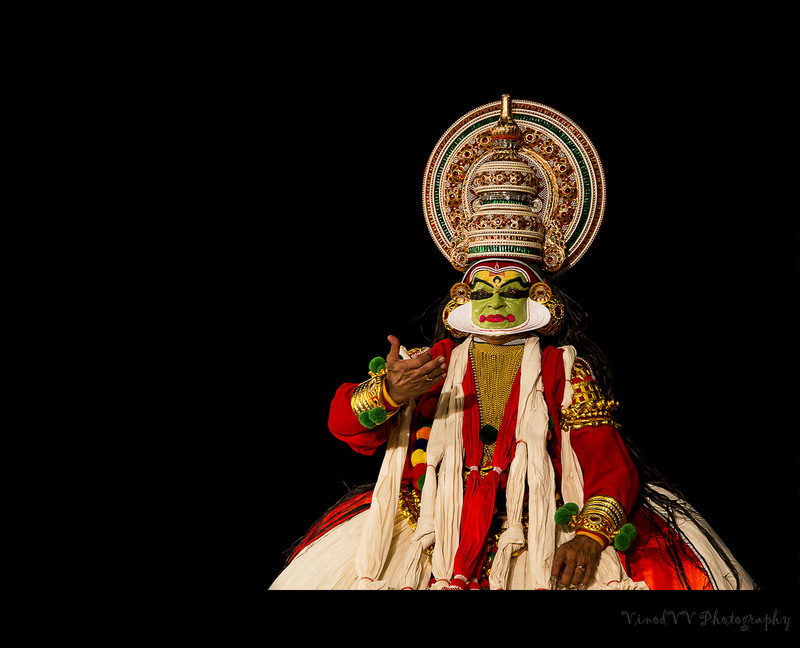 god help me..
Hi Vinay, do you practice Kathakali?